At South Eastern Active Health, we are dedicated to providing the highest quality care, management and prevention for your muscle, joint, spinal and sports injuries. We focus on treating the 'moving parts' of your body from the top of your head to the tips of your toes. Chiropractic at South Eastern Active Health breaks away from the ‘old style’ Chiropractor. We use a unique approach incorporating massage, soft tissue therapy and joint therapy in all our consultations. 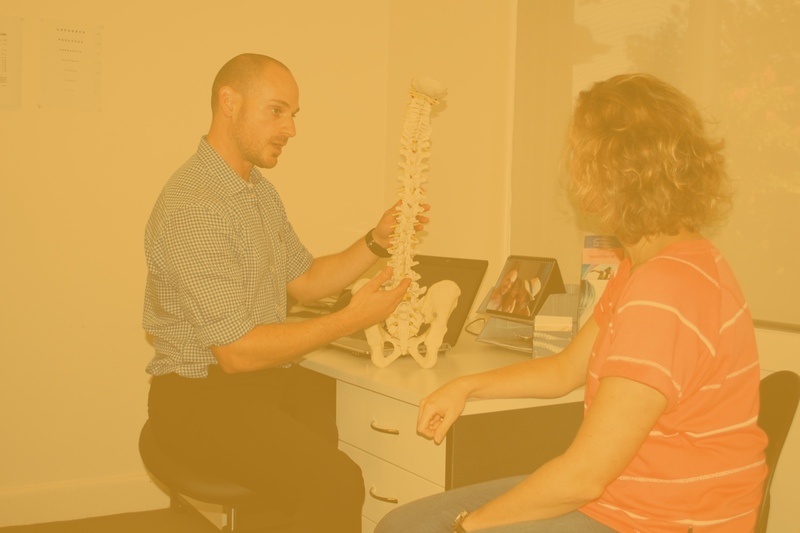 Osteopaths are primary health care practitioners that have advanced skills in the assessment, diagnosis, management and prevention of problems affecting the muscular, skeletal and nervous systems. These are the most common sources of injury and pain. At South Eastern Active Health our experienced practitioners focus on treating all the moving parts of your body, from head to toe. We use a wide variety of hands on treatment techniques to get the best results for our clients. 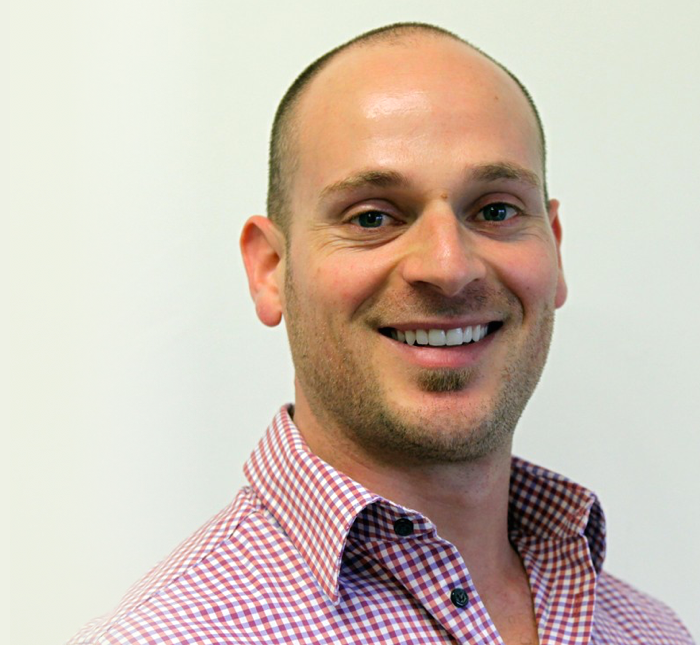 Our principal Chiropractor Dr Daniel Grynberg, has brought a unique approach to personal health care. His experience working closely with a wide range of manual therapists including; Osteopaths, Physiotherapists, Myotherapists, and Podiatrists enables him to use a wide variety of techniques ensuring you a specialised and individual treatment plan. We focus on treating the 'moving parts' of your body using hands on techniques specific to your needs. We spend time with you, listening and discussing your case. We can help you recover faster and get back to full health naturally. We are committed to improving your health through safe and effective techniques, massage therapy, nutritional advice, products, exercise and rehabilitation programs. 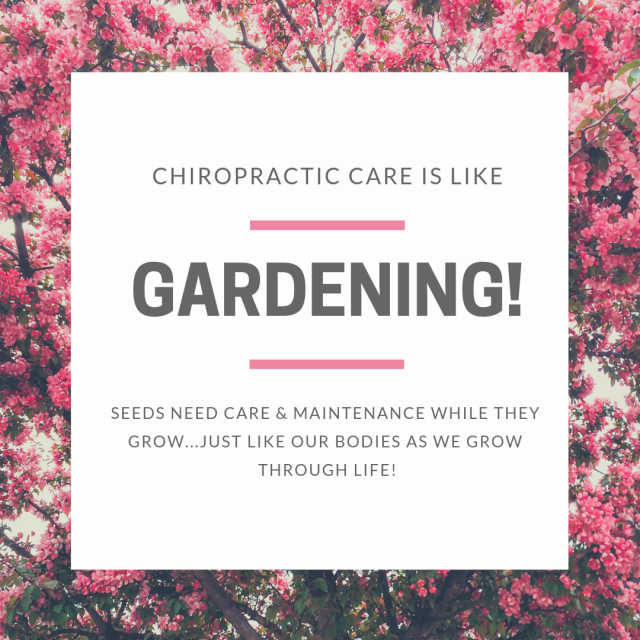 You only get one body, so let us help you look after it. 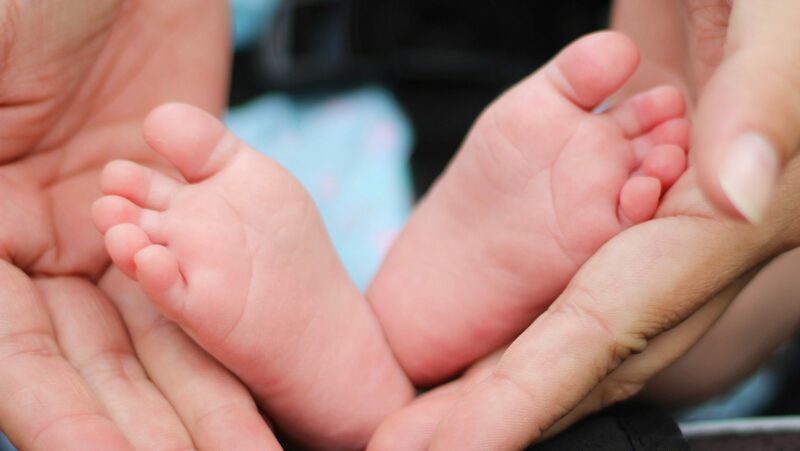 Is Chiropractic care safe for babies and children? 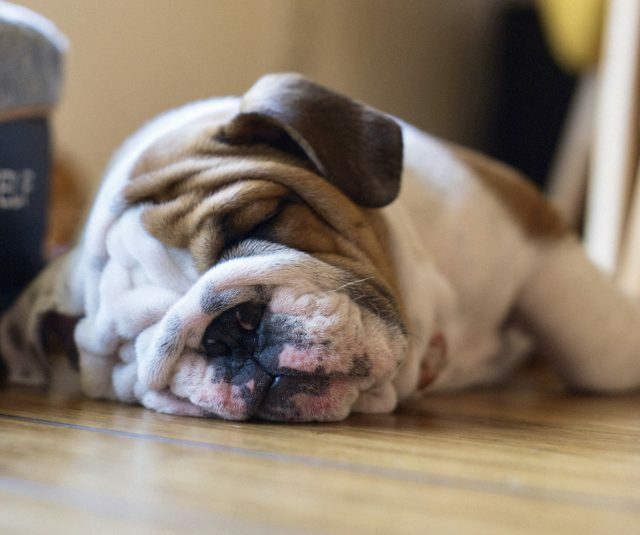 Sleep – Is it really that important?